Buy Ardell Lashes online at Boozyshop, the makeup and beauty webshop! 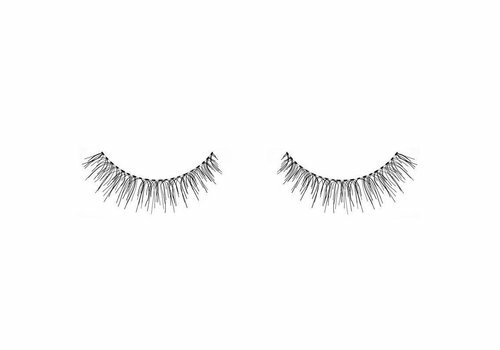 Which woman does not want infinitely long lashes? 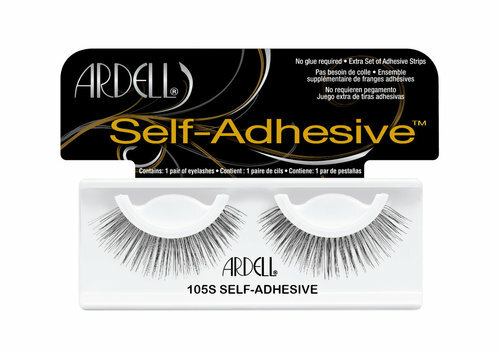 We are all fans of the beautiful eyelashes from Ardell Lashes. 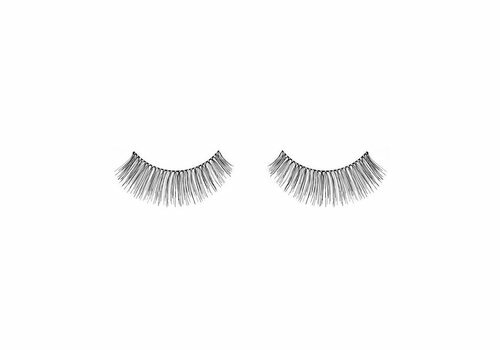 The lashes have an invisible lightweight band that connects the lashes perfectly with your eyelashes to provide the perfect connection in the corners of your eyes. 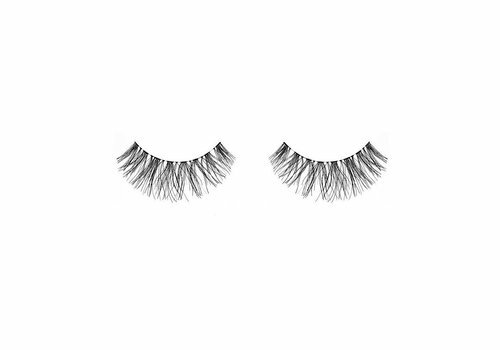 The eyelashes are made by hand for perfect uniformity, high comfort and a perfect natural look. 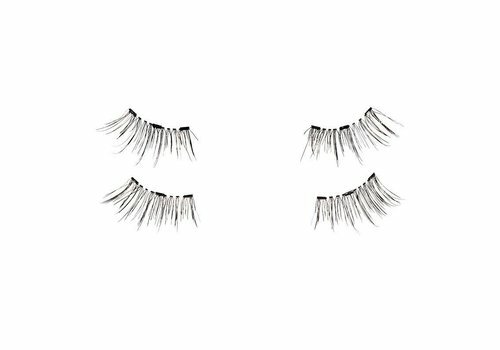 In addition, these popular eyelashes with a natural full look are reusable, easy to apply and give that coveted glamorous look of long eyelashes. Do you have a question, do you doubt or do you want to turn to professional advice? Please feel free to contact the Boozyshop live chat. 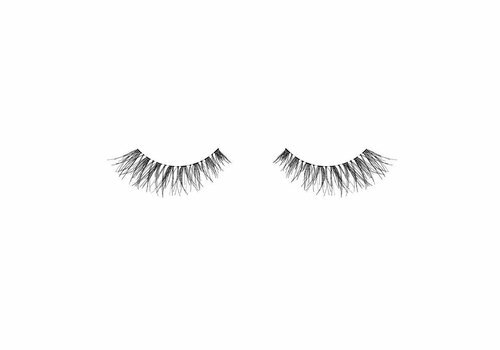 This way we can provide you with appropriate advice and you will find exactly those beautiful long eyelashes you are looking for. Wait no longer and take a quick look at the range of fake lashes from Ardell Lashes. 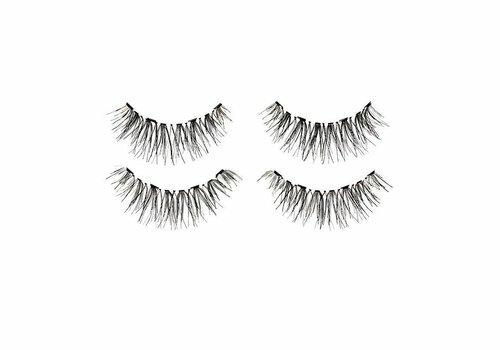 Place the strip of the artificial eyelashes in line with the natural lash line. Cut the eyelash strip if it is too long. Apply a layer of glue to the entire lash line. Then wait 30 seconds. Secure the eyelashes by pressing the lash line against the lash line. 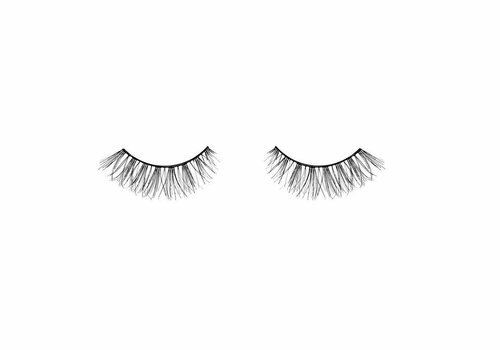 Carefully pull the artificial eyelash from the outside to the inside to remove it. Remove the adhesive residue and place the artificial eyelashes in the original packaging for reuse. 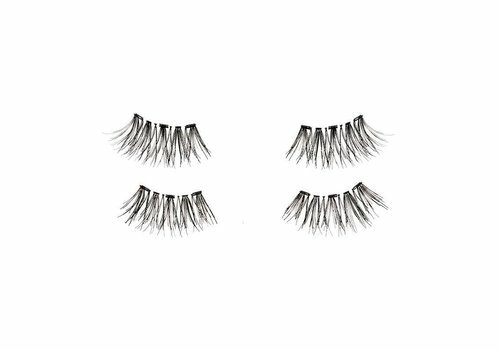 When you take a look at the range of fake lashes from Ardell Lashes you will see that we offer these beautiful, high-quality products at a competitive price. At Boozyshop you are assured that you get quality products that last a long time. Moreover, there are a number of nice advantages when you order from Boozyshop here. Do not hesitate to take a look at all the make-up products that we offer in our webshop. If the order amount is above 30 euros, you will receive a nice gift with the order. Wait no longer and order today in #MakeupHeaven!